As professional insurance agents, one of our main tools in helping our clients handle the risks they face is obviously a well-designed program of insurance. It’s not the only tool we have at our disposal, however. We offer all our of business clients a review of other possible risk transfer techniques they can use to reduce their exposure and protect their business. From a review of your business relationship and contract to safety and loss control questionnaires designed to help you reduce your exposure in the first place, we’ll partner with you to protect your business. No where is this more important than in the construction industry. The complexity of a any project can leave you open to gaps in coverages and possibly assuming exposures you don’t have to, or realize that you have. Give our professionals a call. 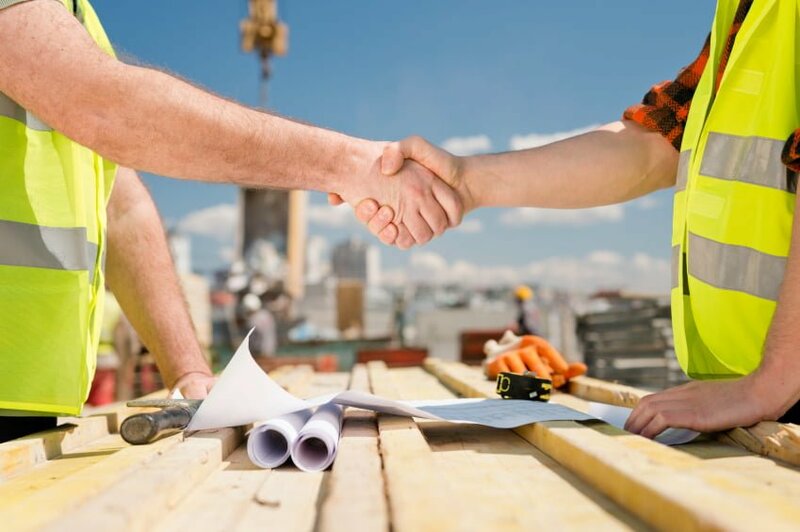 We pride ourselves on putting together a comprehensive program for our construction clients: insurance and non-insurance techniques.